Visit us or check to see if we will be in your area. 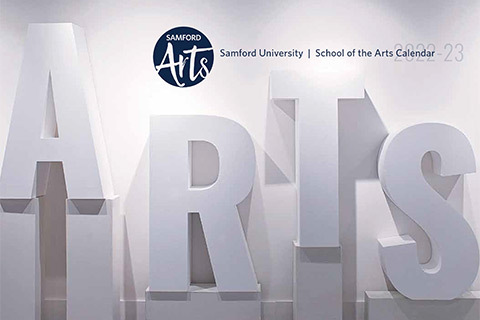 Experience Samford Arts by scheduling a visit, attending a performance, or taking part in one of our programs such as Animate, Woodwind Day, Honor Band or the Academy of the Arts. Woodwind Day is scheduled for December 1, 2018. Enjoy a morning of music making with Samford woodwind faculty. Get expert tips for your All-State audition and workshop repertoire in sectionals. Space is limited to ten students per section: bassoon, clarinet, flute, oboe, saxophone.